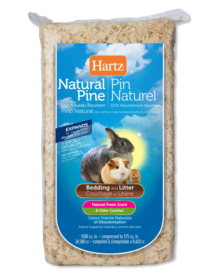 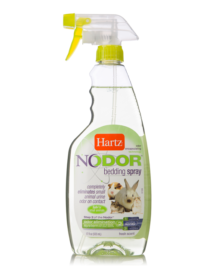 Ensure your small pet keeps a clean and comfortable habitat with ultra-absorbent, long lasting bedding from Hartz. 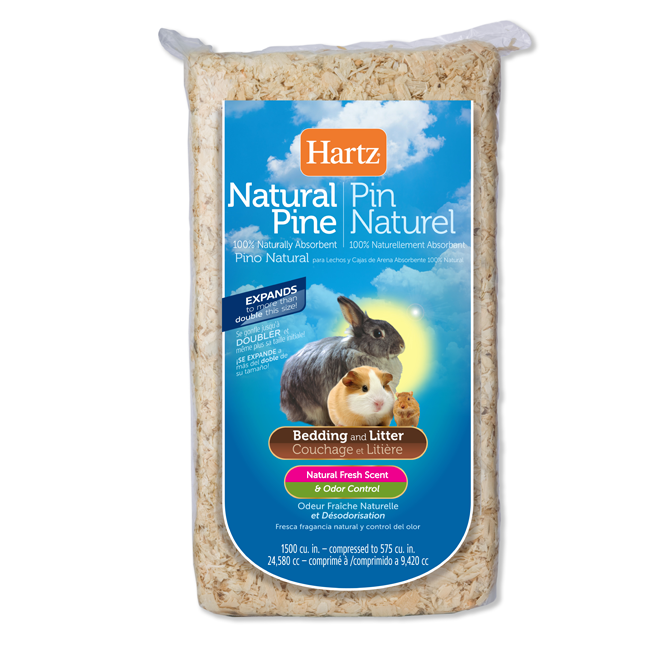 Our premium natural pine litter offers the perfect environment for burrowing and nesting – natural behaviors small animals use to maintain a warm and happy living space. 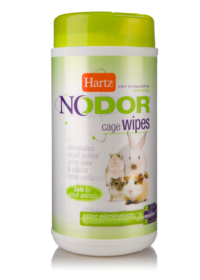 100% naturally absorbent, screened and dust-free, Hartz soft wood bedding quickly soaks up spilled water and reduces odors from pet waste. 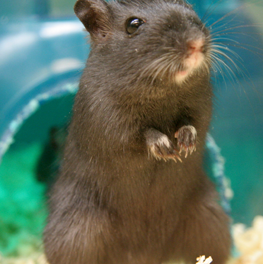 Line the bottom of your pet’s habitat with about an inch of bedding. 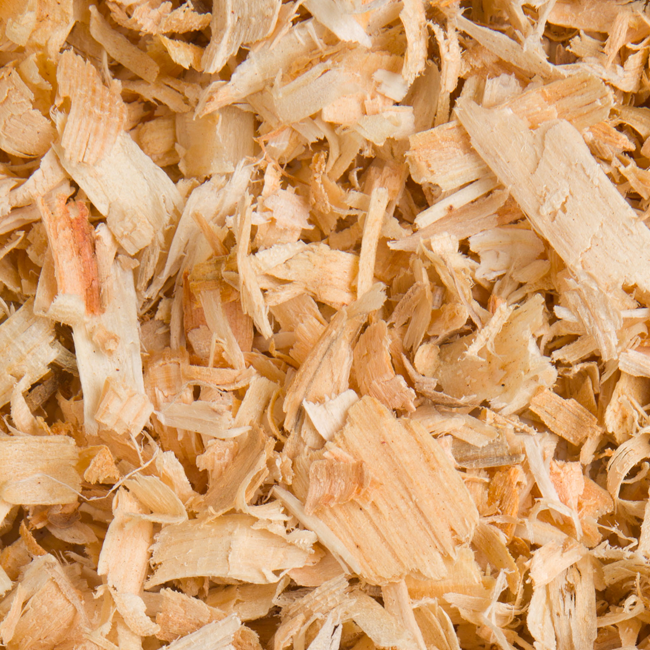 Remove soiled bedding as needed and change bedding out completely once a week. 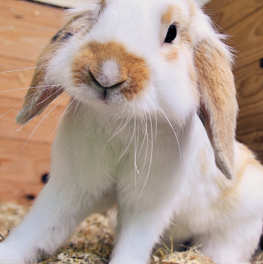 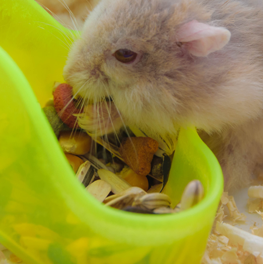 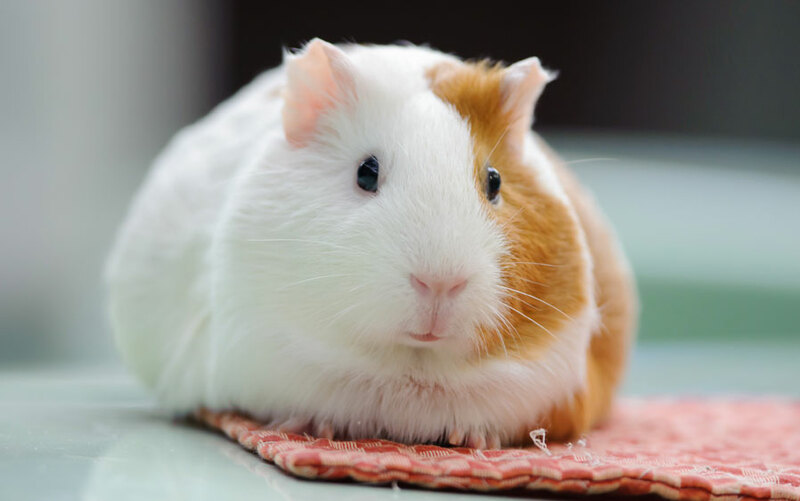 Small animals make great starter pets because they involve less attention, but still require the responsibility of feeding and cleaning.